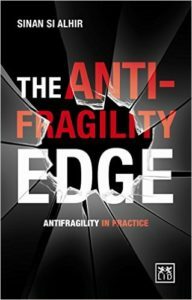 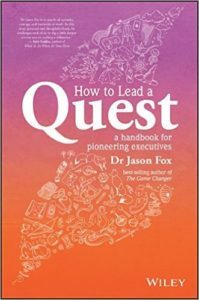 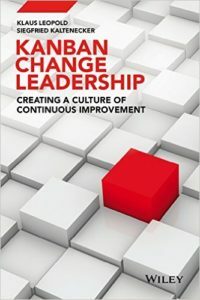 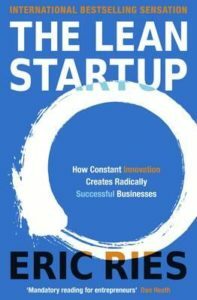 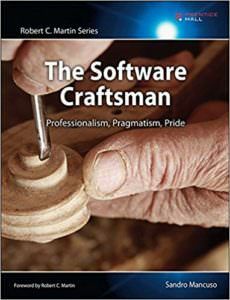 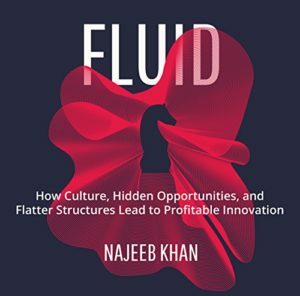 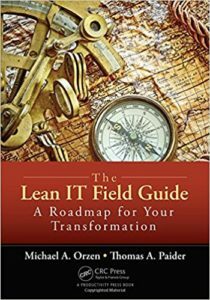 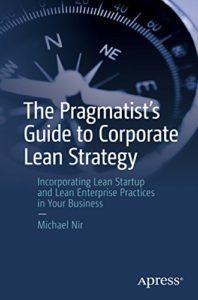 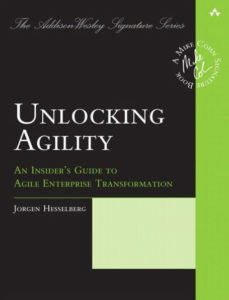 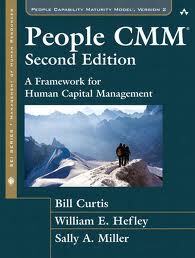 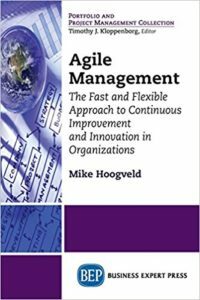 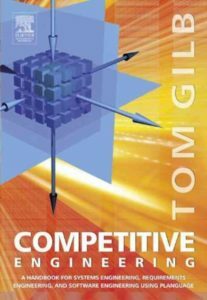 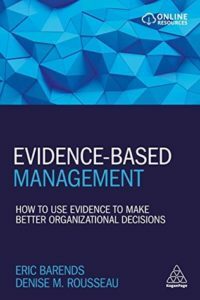 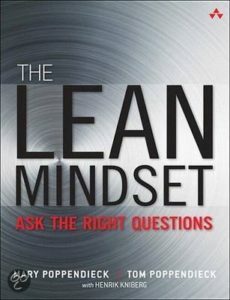 Looking for interesting and useful books about Agile, Lean, Quality and Continuous Improvement? 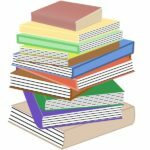 Here are my book recommendations! 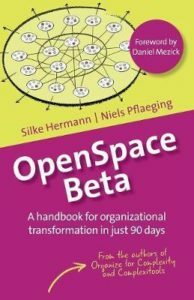 Voor Nederlandstalige boekaanbevelingen, zie Aanbevolen Boeken. 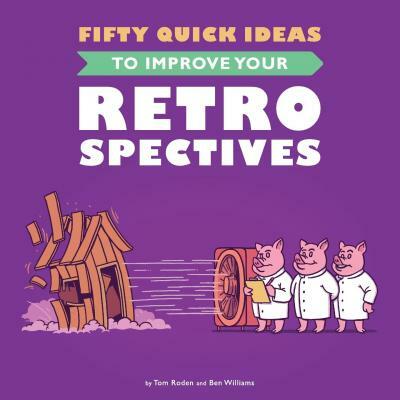 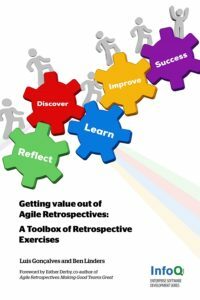 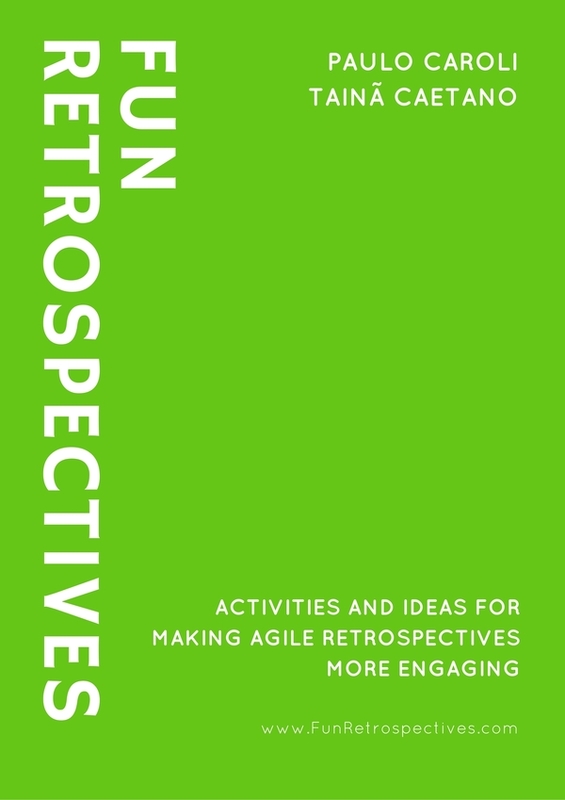 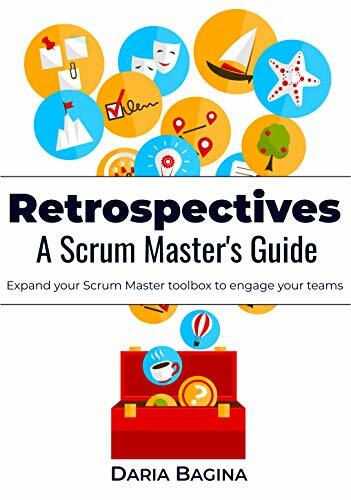 My first successful book Getting Value out of Agile Retrospectives: A Toolbox of Retrospective Exercises is available in paperback on Amazon and many on-line book stores. 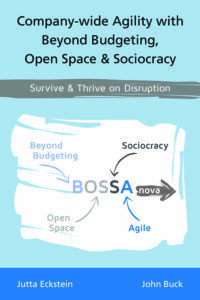 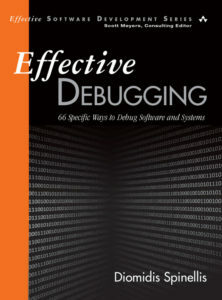 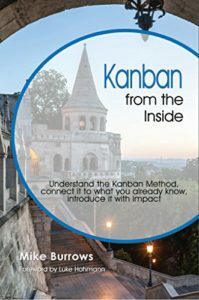 You can download the eBook at InfoQ and Leanpub. 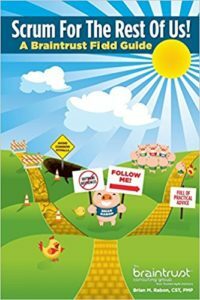 The translated editions are available in my books. 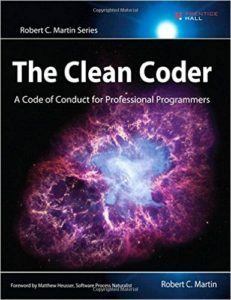 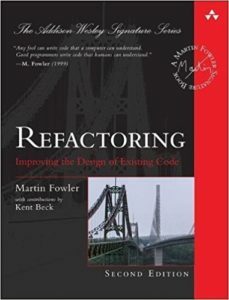 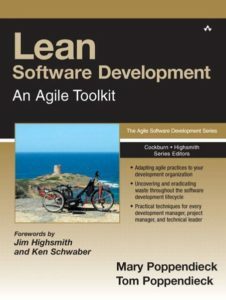 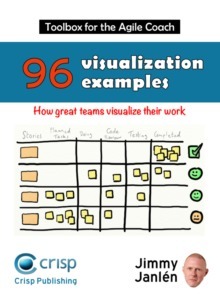 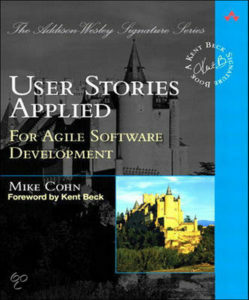 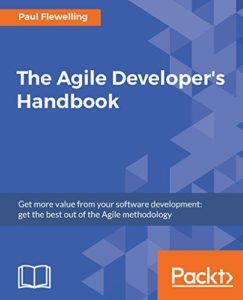 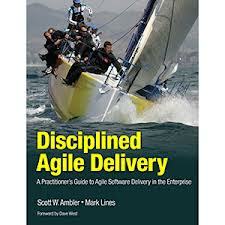 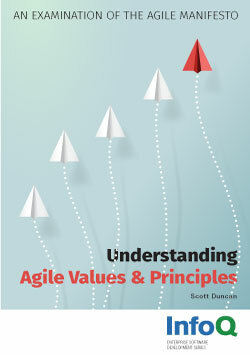 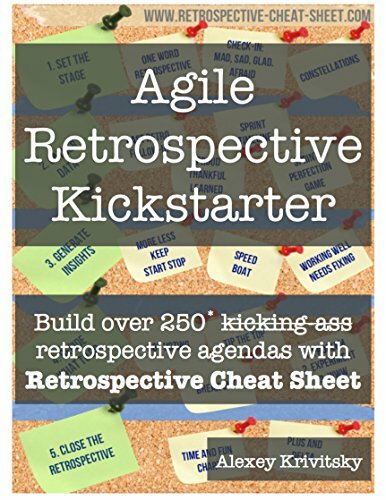 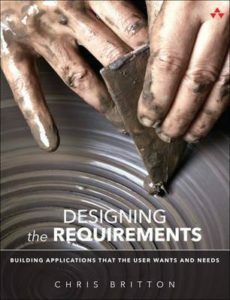 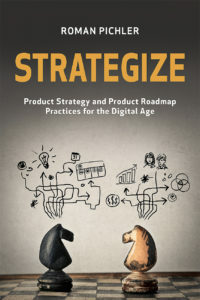 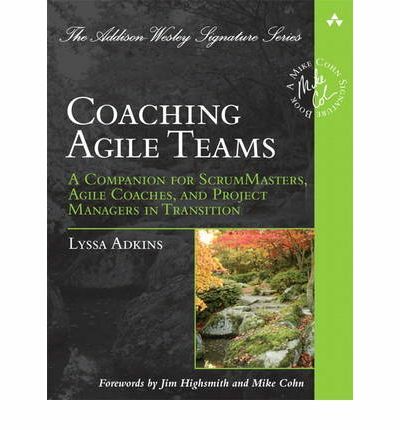 The book is bundled in Great Agile Retrospective Books, Agile Practices and Tips, and Books by Ben Linders. 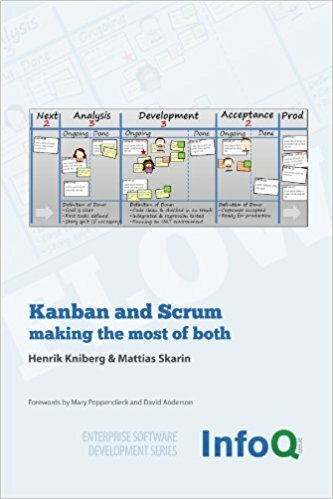 I published my second book in September 2017. 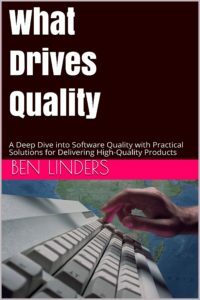 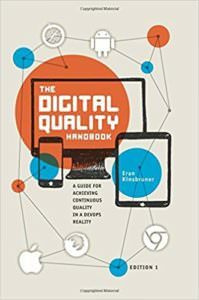 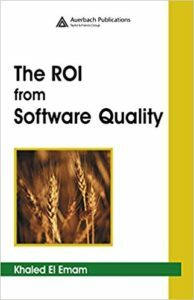 What Drives Quality explores how quality plays a role in all of the software development phases, it takes a deep dive into quality by listing the relevant factors of development activities that drive the quality of products. 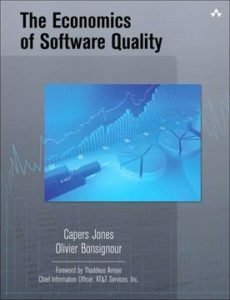 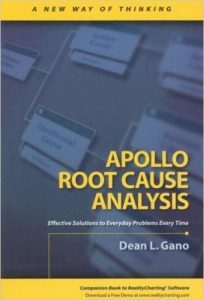 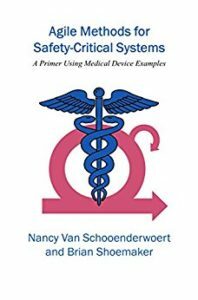 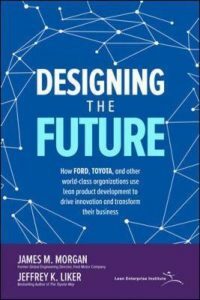 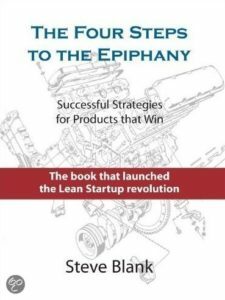 This book provides a lean approach to quality, which analyses the full development chain from customer request to delivering products. 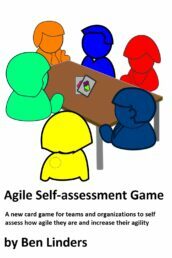 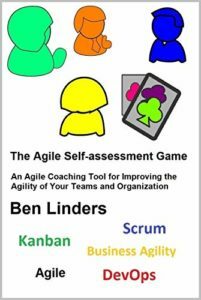 Januari 2019 I published my third book The Agile Self-assessment Game which explores a card game that I created and that is now played by teams all over the world. Teams use it to reflect on their own interworking and to agree upon the next steps for their agile journey. 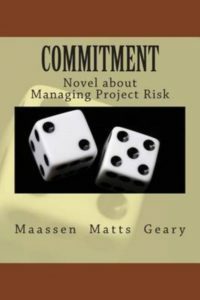 To play the game, buy a package of the book and cards. 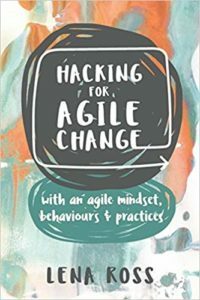 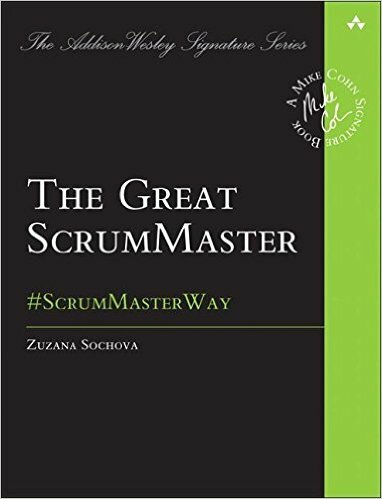 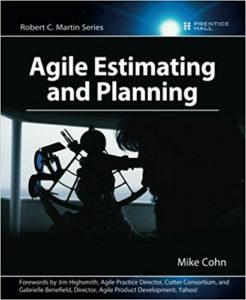 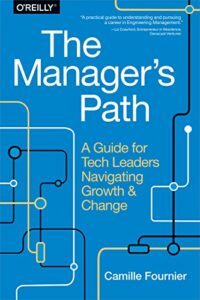 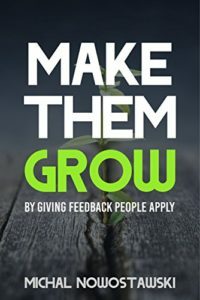 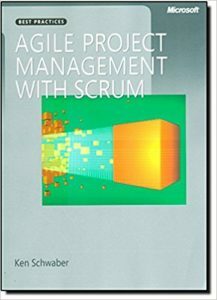 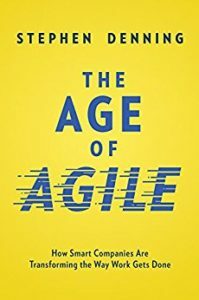 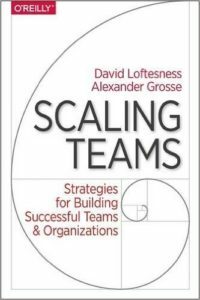 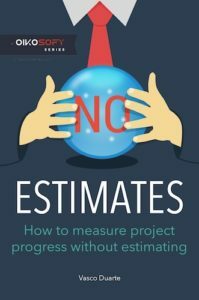 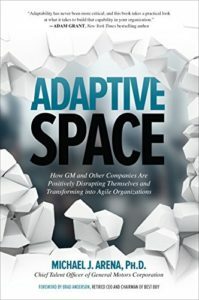 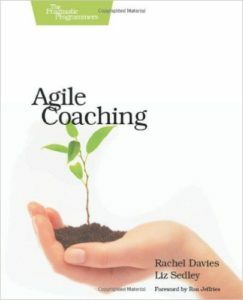 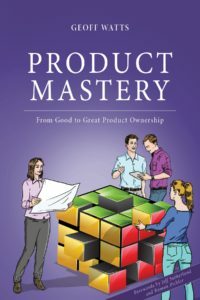 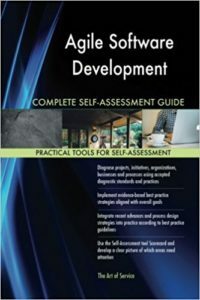 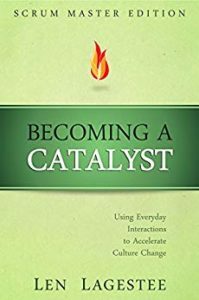 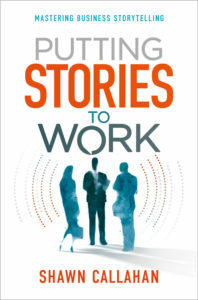 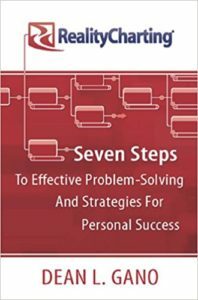 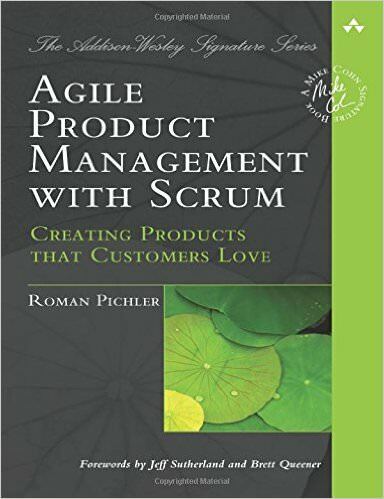 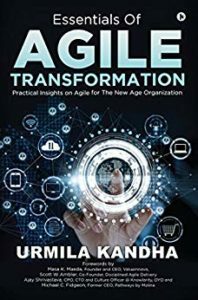 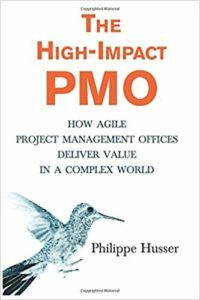 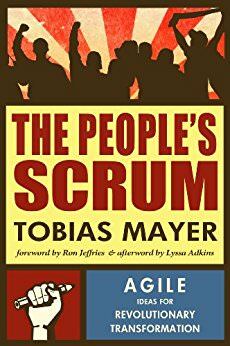 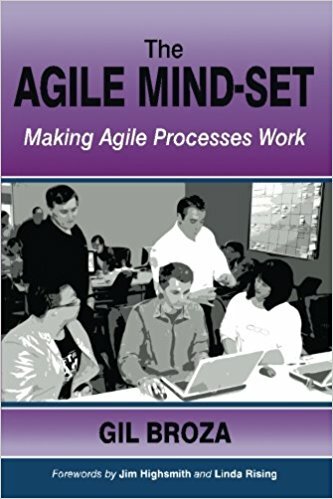 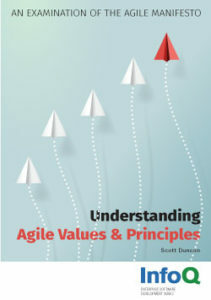 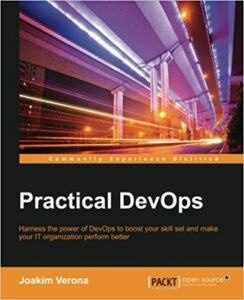 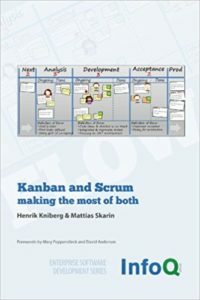 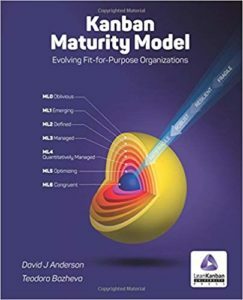 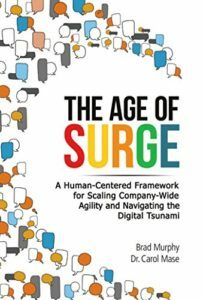 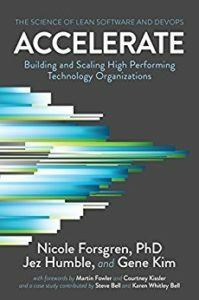 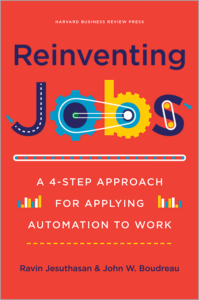 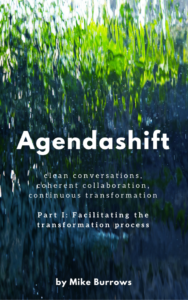 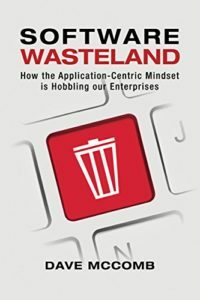 I’m aiming this book at Scrum masters, agile coaches, consultants leading agile transformations, developers and testers, project managers, line managers, and CxOs; basically for anyone who is looking for an effective way to help their agile teams improve and increase the agility of their organization. 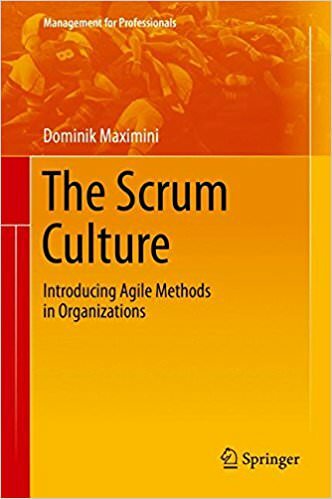 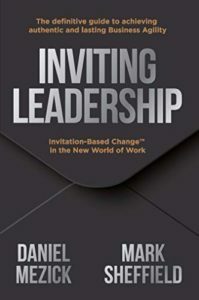 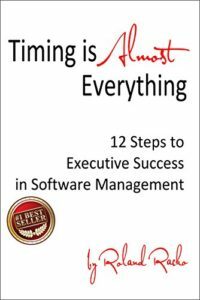 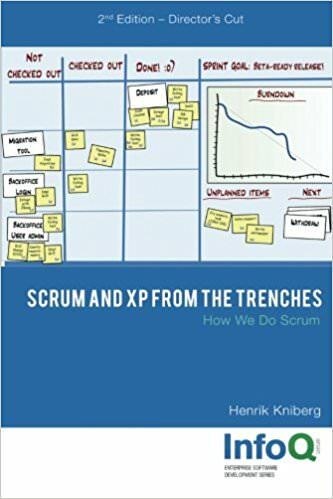 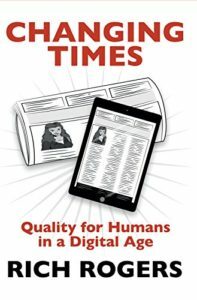 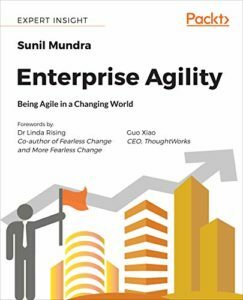 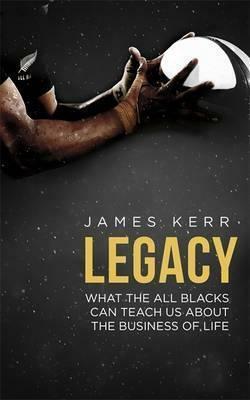 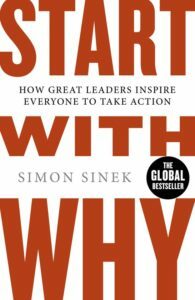 This book makes you aware of the importance of Continuous Improvement , explores how it is engrained in agile, and provides suggestions that Scrum masters, agile coaches, well everybody, can use in their daily work to improve continuously and increase team and organizational agility. 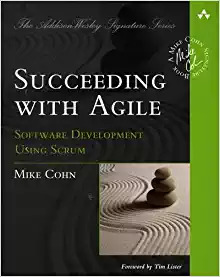 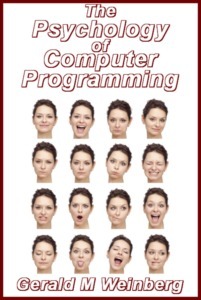 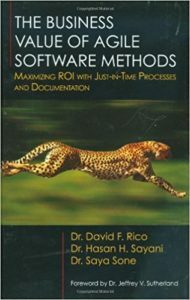 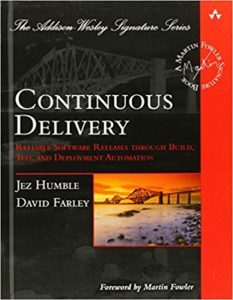 This is a book about continuous improvement in agile software development. 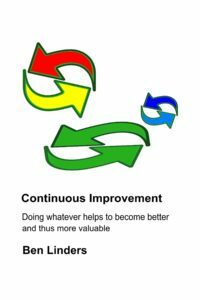 Continuous improvement is what makes agile work. 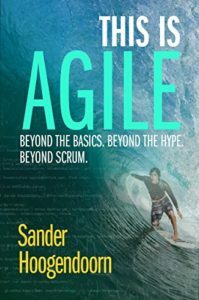 It’s at the heart of agile, whether you use Scrum, Kanban or any other agile framework. 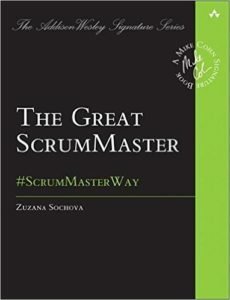 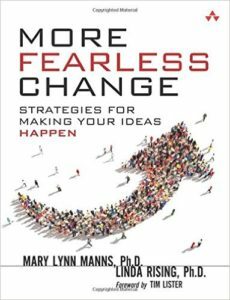 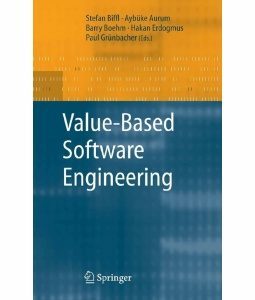 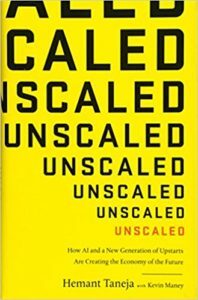 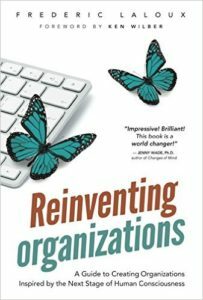 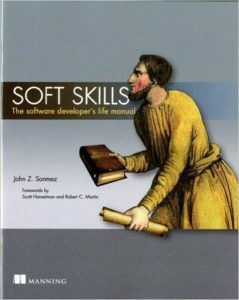 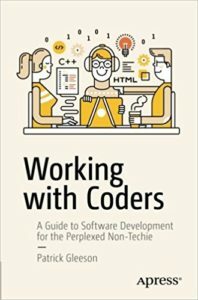 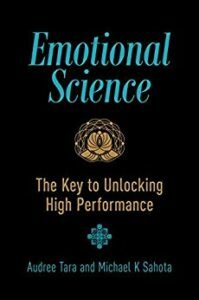 What are your favorite books for Scrum masters? 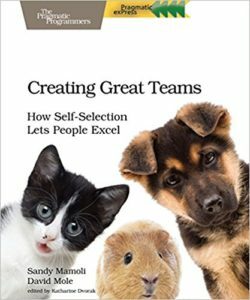 Cast your vote to see the results of this poll! 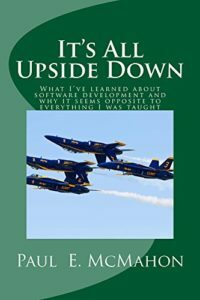 If your favorite book isn't listed, please add the title and author at "add your answer". 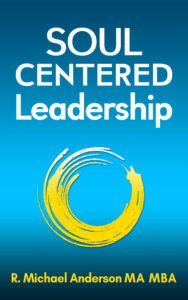 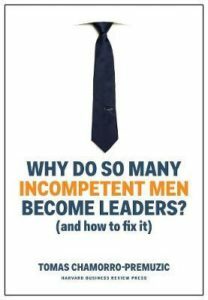 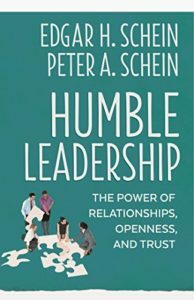 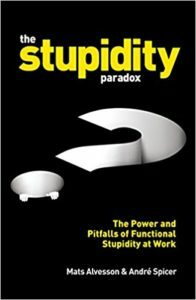 Book: Why Do So Many Incompetent Men Become Leaders? 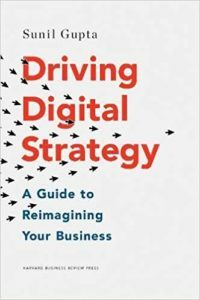 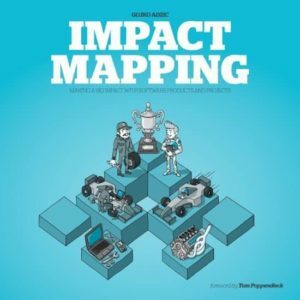 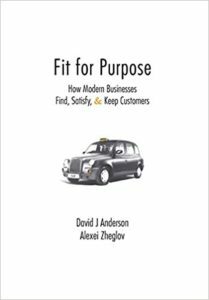 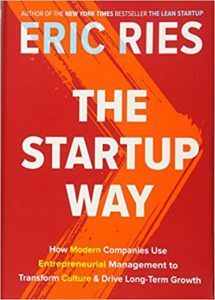 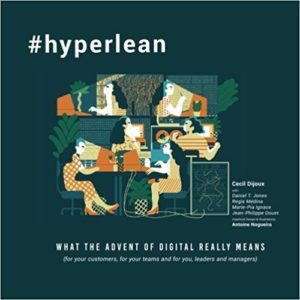 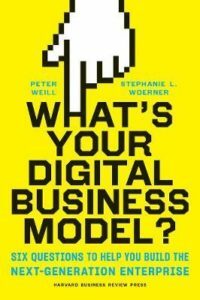 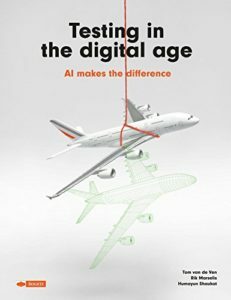 Book: What's Your Digital Business Model? 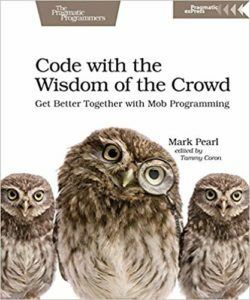 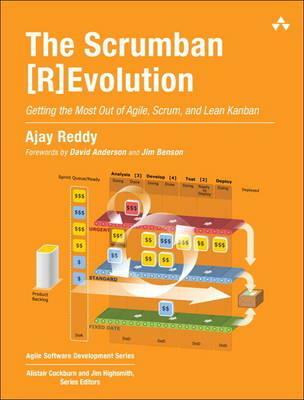 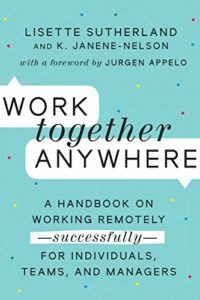 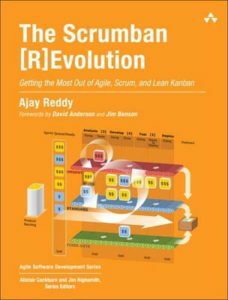 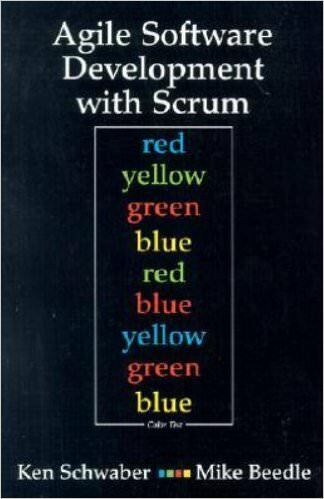 Book: Scrum for the Rest of Us! 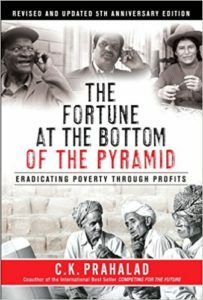 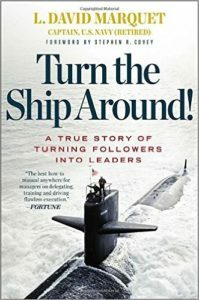 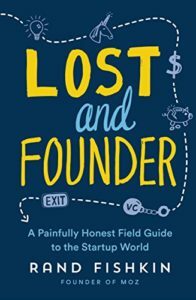 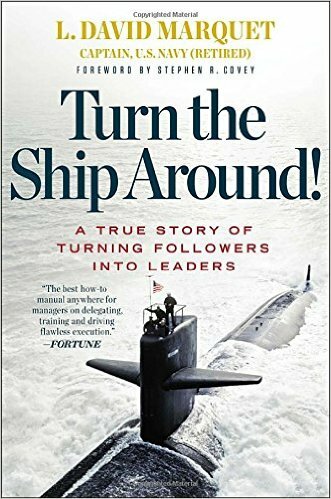 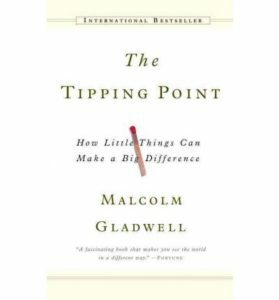 Book: Turn the Ship Around! 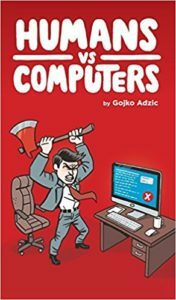 Disclaimer: I’m an affiliate of Amazon, Apple, Bol.com, Booktopia, Book Depository, Managementboek, and Smashwords. 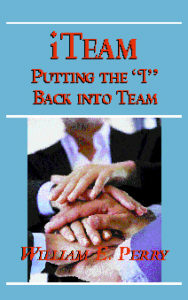 If you visit any of these webstores via my website to buy books or any other products then I will receive a commission. 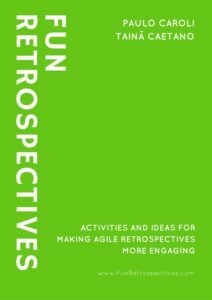 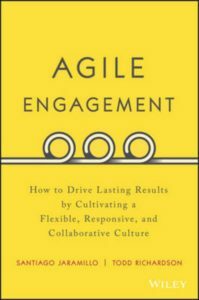 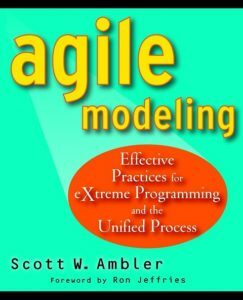 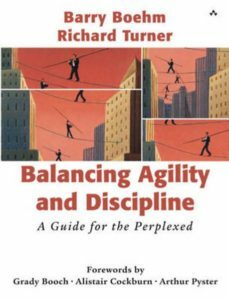 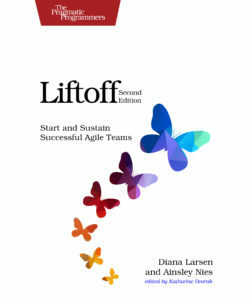 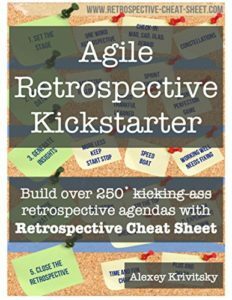 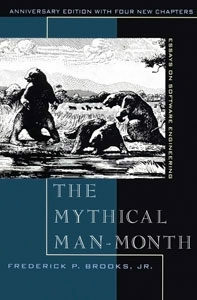 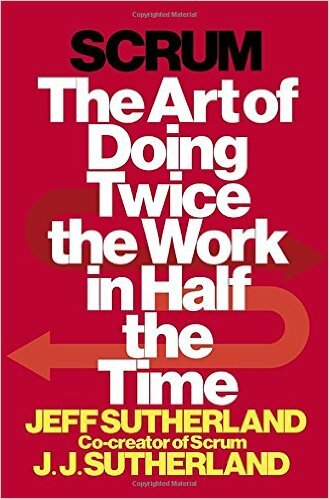 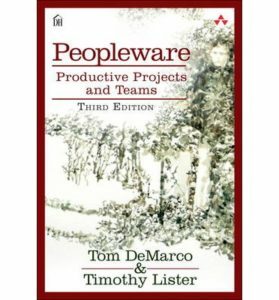 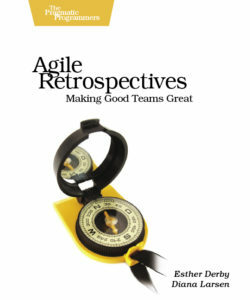 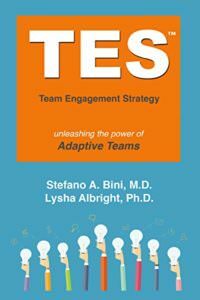 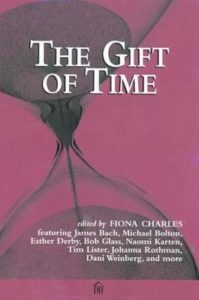 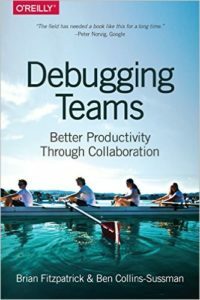 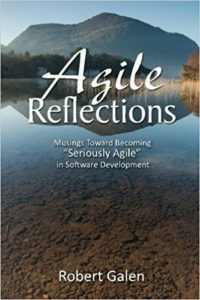 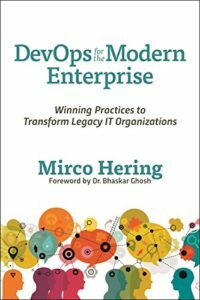 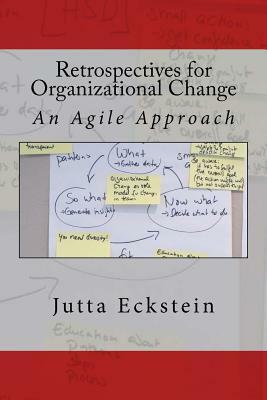 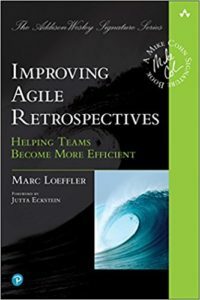 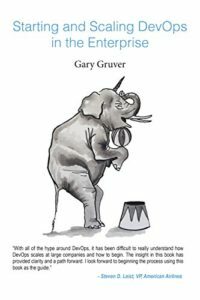 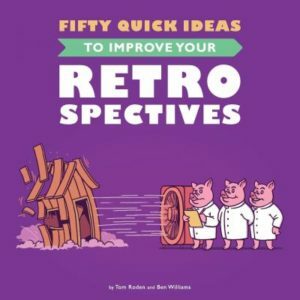 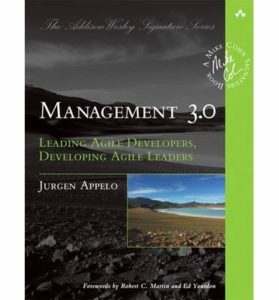 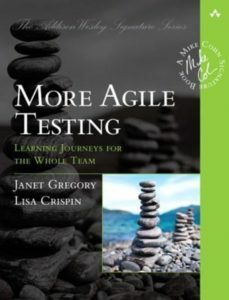 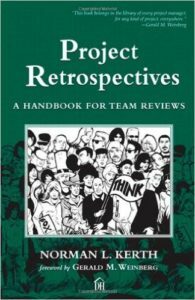 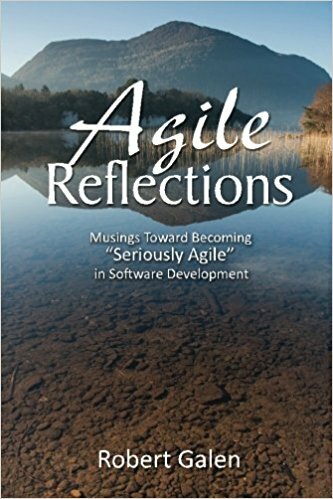 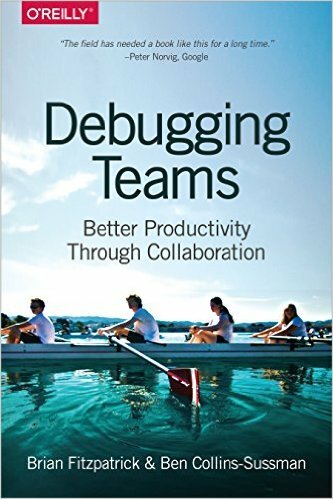 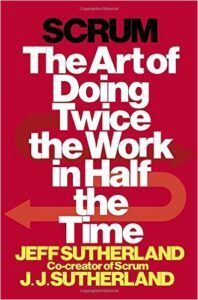 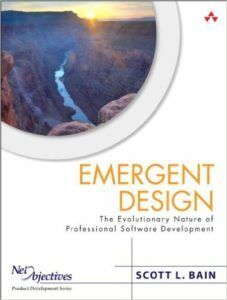 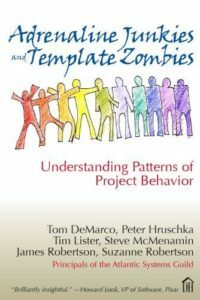 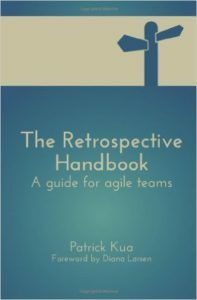 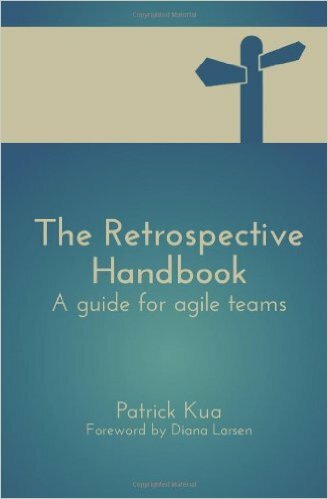 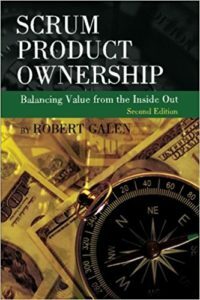 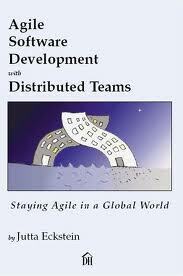 What are your favorite books on Agile Retrospectives? 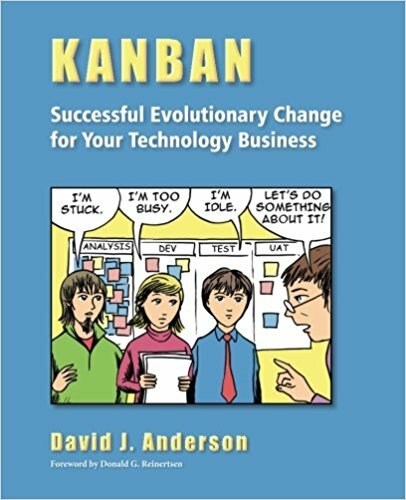 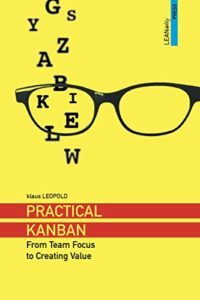 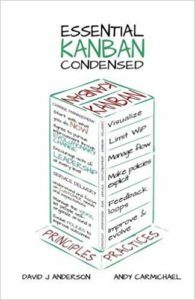 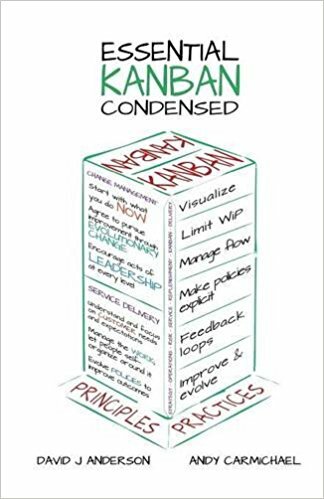 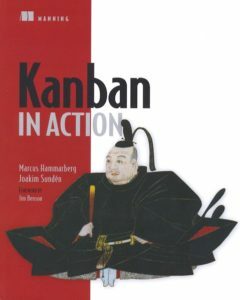 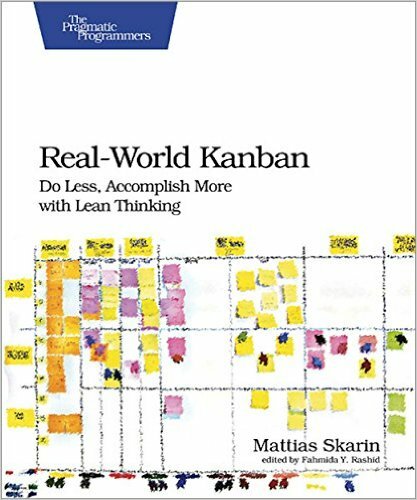 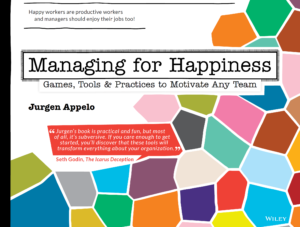 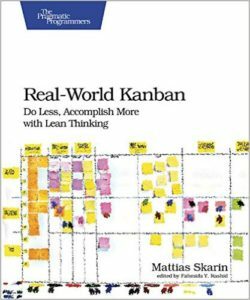 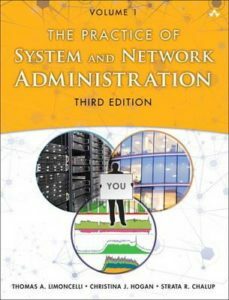 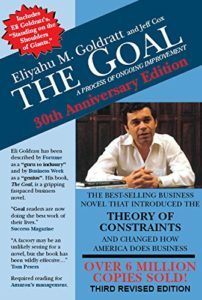 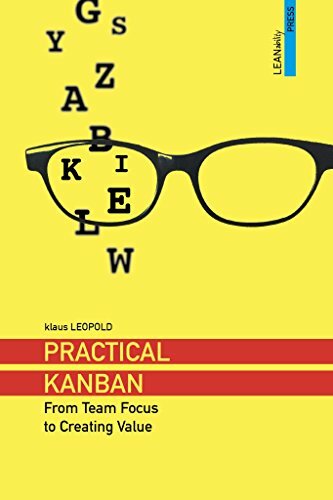 What are your favorite books on Kanban? 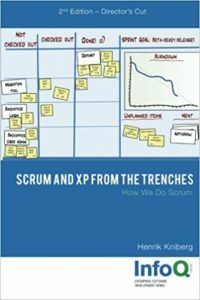 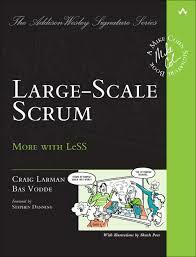 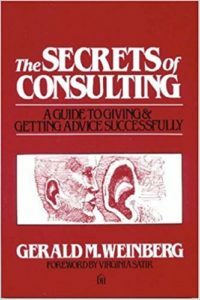 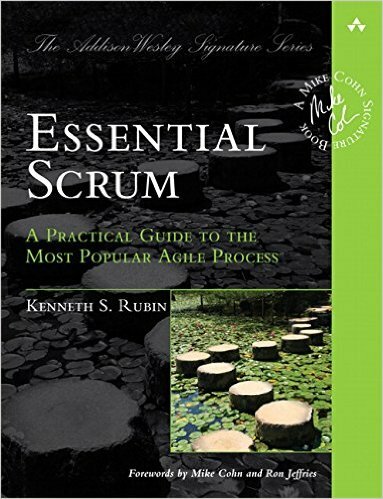 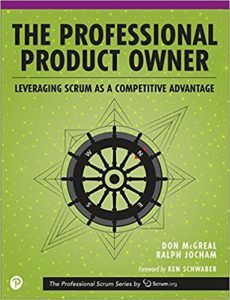 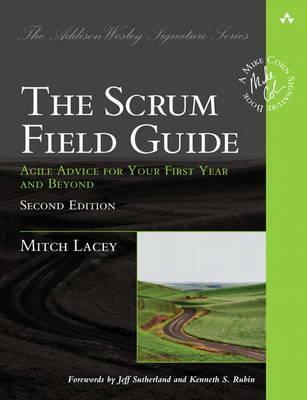 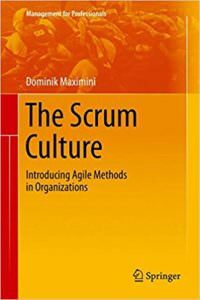 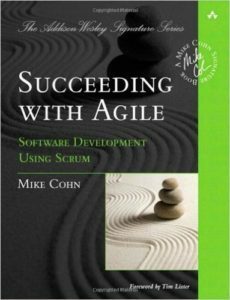 What are your favorite books on Scrum? 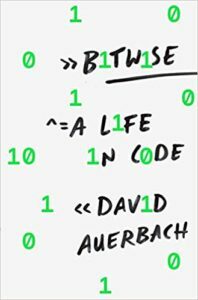 Last updated: April 2, 2019. 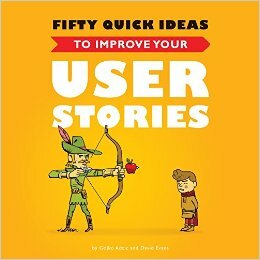 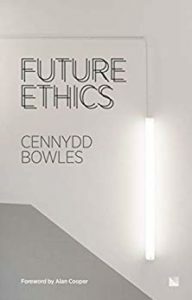 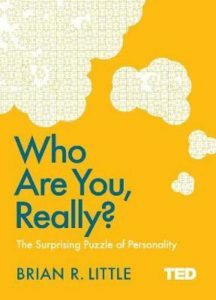 New books are added frequently, bookmark this page to stay up to date.